Clients should bring printed proof of address such as a utility bill and some form of government-issued ID (birth certificate, social security card, passport, tenncare, student ID, etc.) for each person in their household each time they wish to collect food. *Second Harvest is closed for all major holidays. 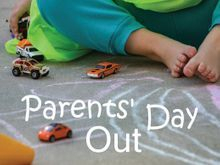 Hamilton UMC Parents' Day Out offers a Christian environment in which children can work and play happily together. 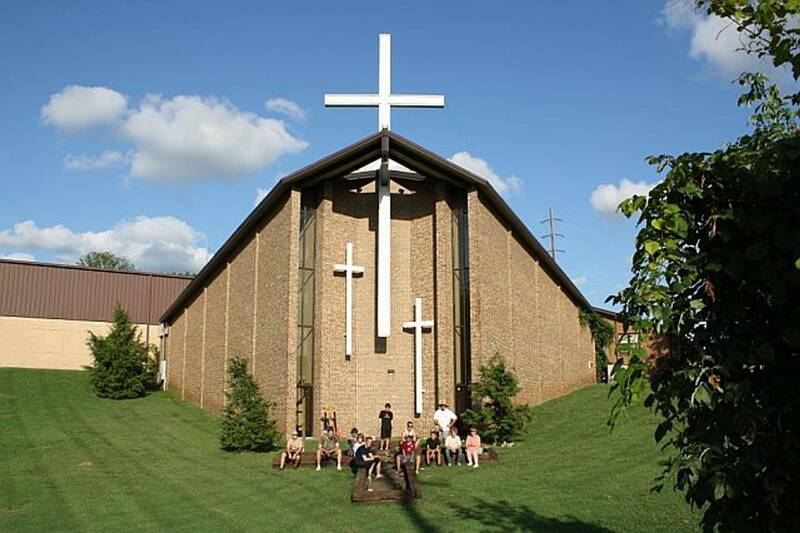 The program was established in 1979 by members of Hamilton United Methodist Church as an outreach ministry and service to our community. Our vision is to meet the needs of the community by providing a child care service for pre-school age children (9 months to 4 years). We strive to prepare them for public school while emphasizing our Christian beliefs as the foundation for our children. The program meets on Tuesdays and Thursdays from 9:00 am until 2:00 pm. 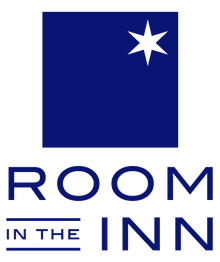 Hamilton UMC and Providence UMC join together to host a dozen homeless persons each Saturday night from November 1 through March 30. We provide a hot dinner, a safe and warm sleeping environment, bathing facilities, a hot breakfast and a bagged lunch upon their departure the next morning. For more than 20 years, Hamilton United Methodist Church has been sharing with our community the story of Jesus’ birth through live nativity scenes. Members of our church both young and old dress up in costumes and stand on our parking lot to represent specific scenes of the Christmas story. 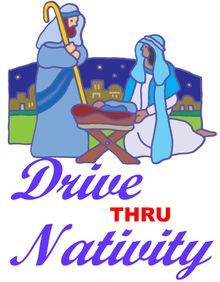 Those who come are invited to drive through a path in which they will find scripture passages and real people representing the Christmas story. This is a wonderful way to remind our community that Jesus is the reason for the Season.